Get rid of boxes, baskets and paper bags and envelope your retailing needs with our ultra-stylish clear vinyl snap bags. Our experts understand the everyday challenges that you have to face as a retailer, and, therefore we have designed a solution that conveniently addresses it all. 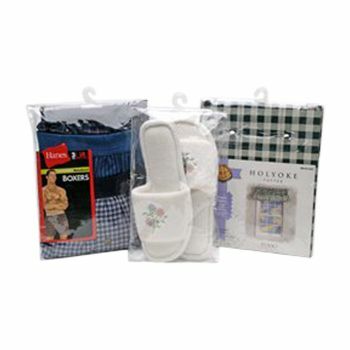 A roomy storage space to facilitate moderate storage needs. 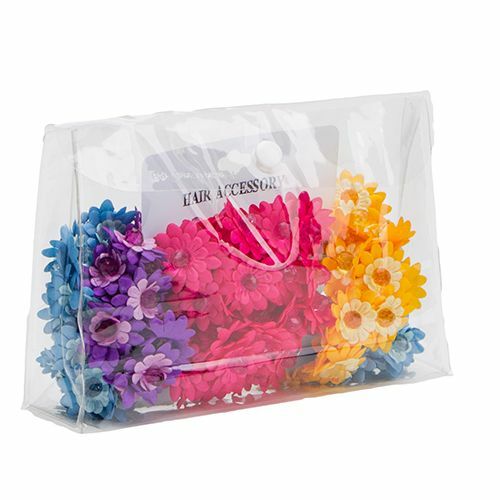 The storage bags are made from 6 gauge double polished vinyl to give it reinforced durability. 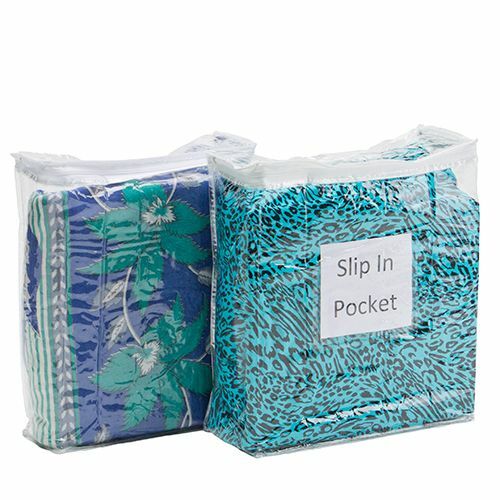 A 1.5 inch flap that prevents the stored items from dropping off. 6 X 4 X 1.5 + 1.5"
Small But a Whole Package! 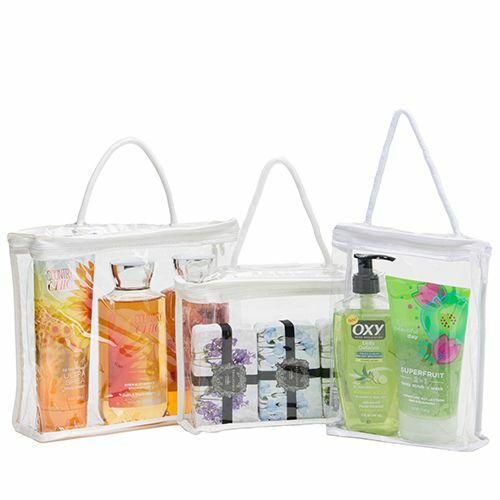 You can use the clear vinyl snap bags for multiple purposes: Package retail items to provide a scan-able display for your customers or simply use them as employee pouches to prevent internal theft. 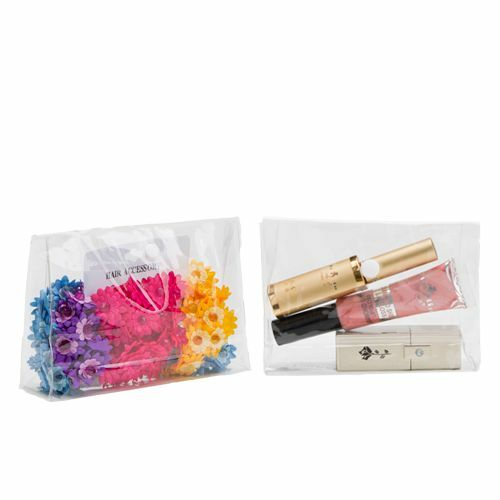 These vinyl bags with snap are soft but durable, equipped with a polypropylene closure to reliably secure the items in the storage bag. 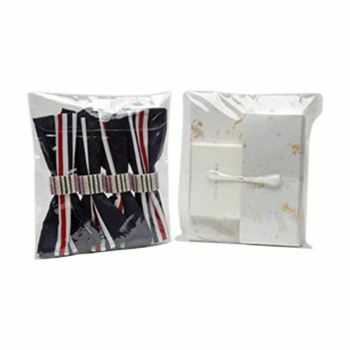 Heat sealed seams for robust handling. 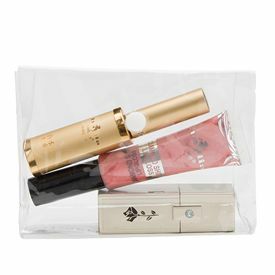 Small and sleek for maximum portability. Translucent profile for easy scan-ability.